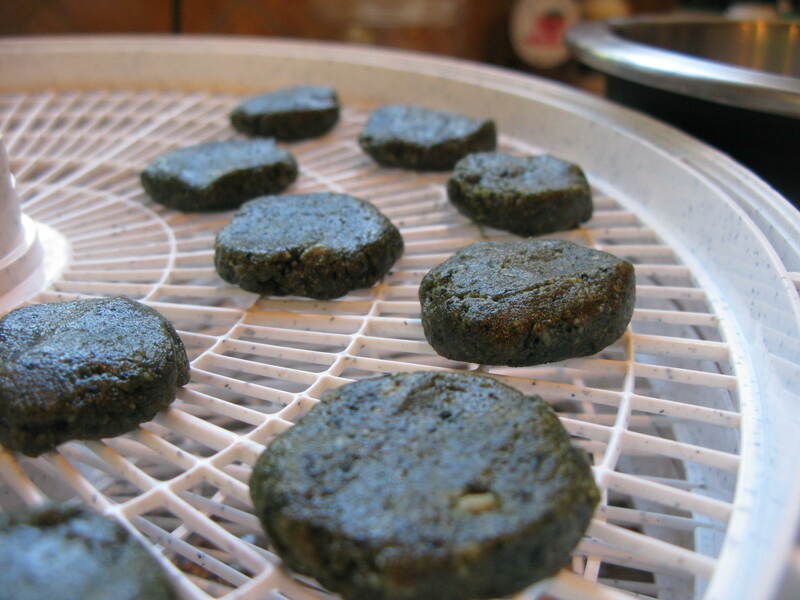 These gluten-free, grain-free goodies are raw and made with a dehydrator. They are a great snack before or after a workout and kids love them, too. 2. Dehydrate in ¼-inch round flats for 3 to 5 hrs.